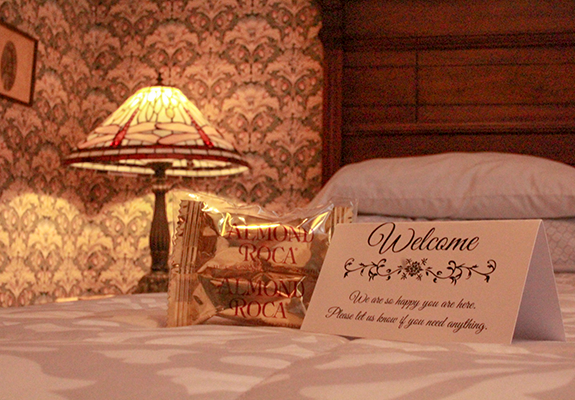 The Geiger Victorian Bed and Breakfast is located in the North Slope Historic District close to downtown, Tacoma Dome, Museum of Glass, Convention Center, Tacoma General Hospital, Mary Bridge Hospital, St. Joseph Hospital, University of Puget Sound, waterfront restaurants and Annie Wright School. Easy access to Interstate 5 and Olympic peninsula. Henry O. Geiger was born in Marion, Ohio on July 7 1852. At the age of fourteen years, Geiger left home and began to travel from one state to another, working as he went, on farms principally, finally reaching California. He met with many hardships and sometimes was compelled to resort to diverse odd jobs to make a living. While in California, he chopped oak wood for $1.00 a cord. He reached Tacoma in August, 1873. He obtained work on the railroad then took up ninety-five acres of land on Boat Island and spent six years improving it. In 1881 he settled in Tacoma permanently and in 1882 was elected Street Commissioner. He started the firm of Geiger & Zabriskie and began contracting, building important pieces of work such as the Port Defiance motor line. With his new patented invention, his company began dredging what was to become the Thea Foss waterway which is now home to museums, condo's and restaurants. With his business success, Geiger decided in 1889 to build a residence at 912 North I Street which was on the trolley line. The house was designed by R.L. Robertson, Architect and is a combination of Stick-Style architecture popular from the 1880's until the early 1900's and the Queen Anne style which developed about the same time. The house is characterized by its asymmetrical composition of a steeply pitched gable roof, sunbursts and gingerbread. Henry Geiger lived there 10 years when the house was purchased by John Q. Mason who was assistant superintendent for the Northern Pacific Railway, and Virginia Wilson Mason. Virginia Mason, was a prominent Tacoma pioneer and club woman. She had taken a leading part in the women's club life of Tacoma and in the suffrage campaign. She was the founder of the Nesika Club, the Query Club and the North End Shakespeare Club and the first charter for women was signed at the Geiger House. The home was owned by various individuals until it was purchased by the current owners in 1985 and turned into a bed and breakfast in 2001. 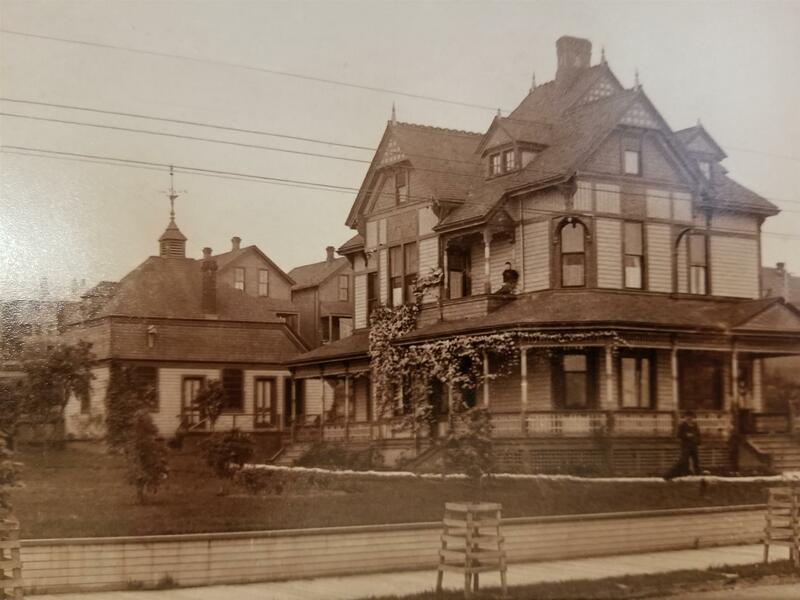 The home is on the Tacoma Register of Historic Places and is located in the North Slope Historic District which is on the National Register of Historic Places.